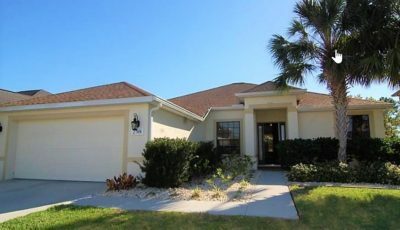 Windmill Village - 55+ community / 2005 - 1400+ Sq Ft. / 3 Bedroom / 2 Full Baths / 136 Sq. 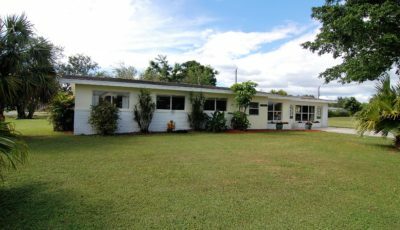 Ft. utility building / $50,000 in recent renovations! 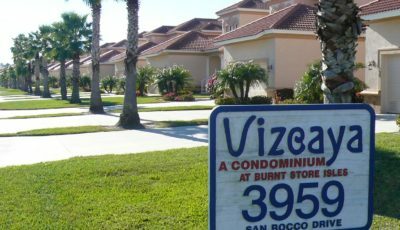 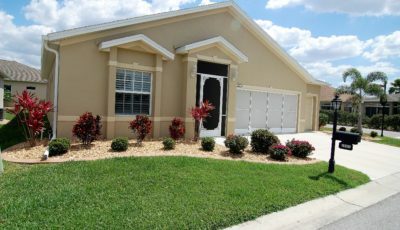 Gated community of Villa Milano - Like NEW 1874 Sq feet / 3 Bedroom / 2 Full baths / 2 Car attached garage - Move in ready! 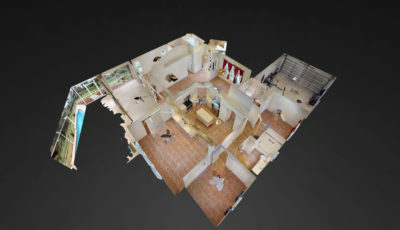 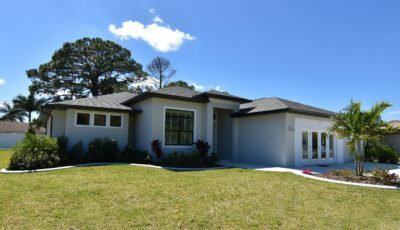 NEW CONSTRUCTION - 1670 Sq. 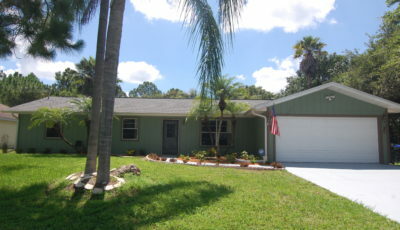 Feet / 3 Bedroom, 2 Full baths, Great room design / 2 Car attached garage / Storm windows / Beautiful! 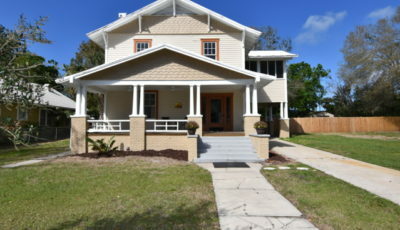 Updated/graded / Arcadia classic - 4 Bed rooms / 2 Baths / Huge front porch / Hardwood floors / .4 acres / BEAUTIFUL! 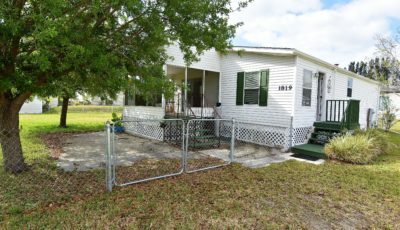 2 Bedroom / 2 Bath / 1023~ Sq feet of living space / New Air condition system / New metal roof / fenced yard! 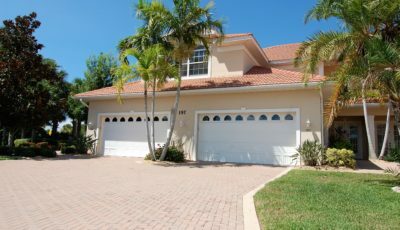 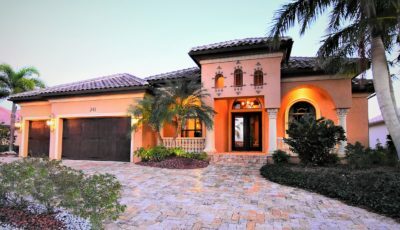 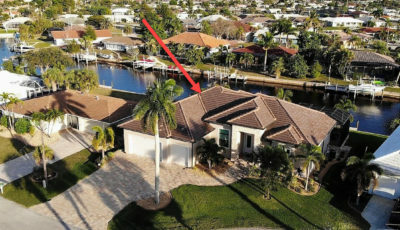 Sunset Key - Gated / Marina-front / Custom built single family home / 3041~ Sq Feet / 3 Bedrooms+Office / 4 Bath / Pool / Beautiful! 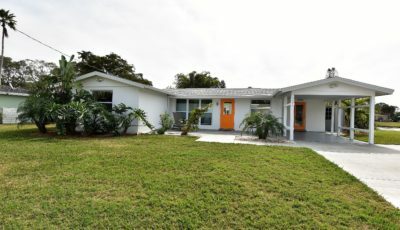 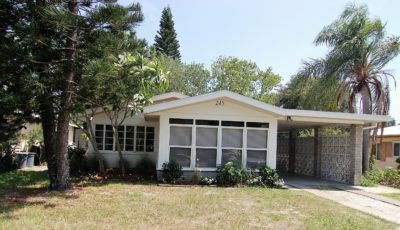 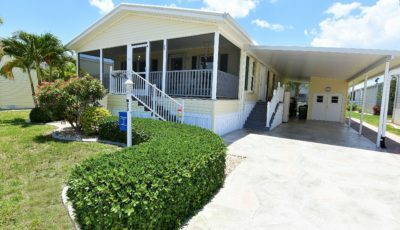 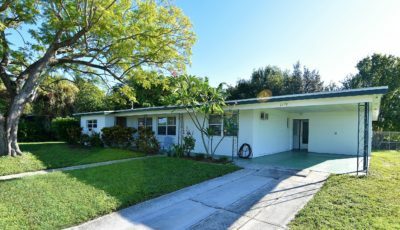 Gulf Gate - Lake Front / Updated mid-century modern / 3 bedrooms / 2 Baths / Car port / Extra storage / great location! 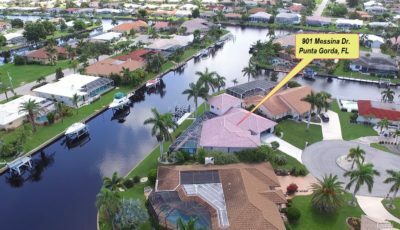 AMAZING WATER / MARINA VIEW / 4th living floor / End unit / 3 bedroom + Den / 2 Full Baths / Huge screen lanai / Nearly 2300 screen feet / Under building parking - WOW! 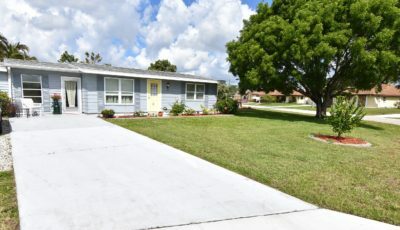 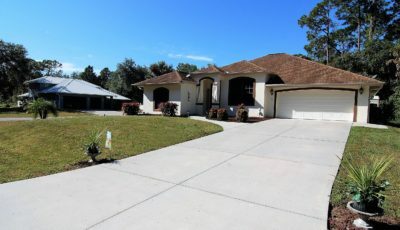 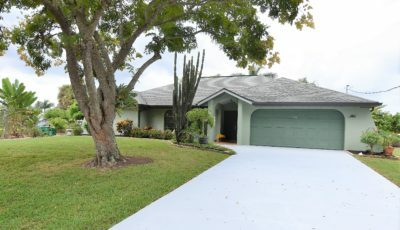 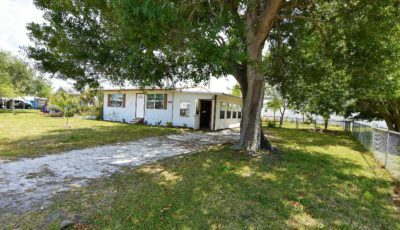 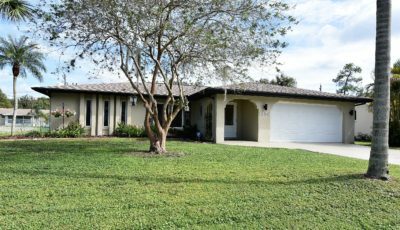 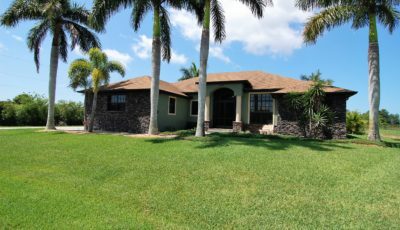 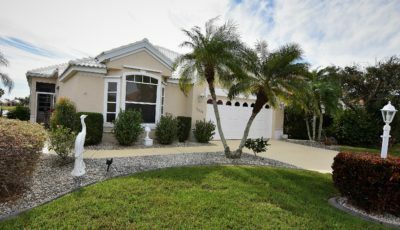 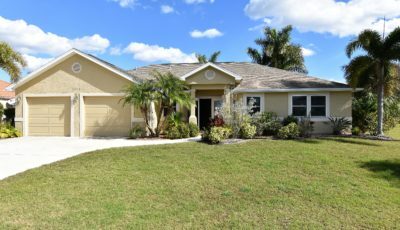 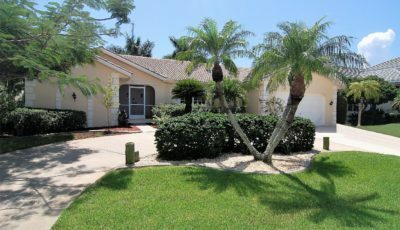 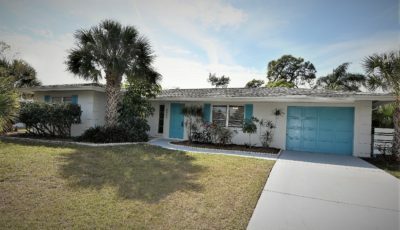 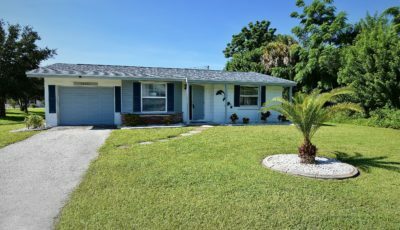 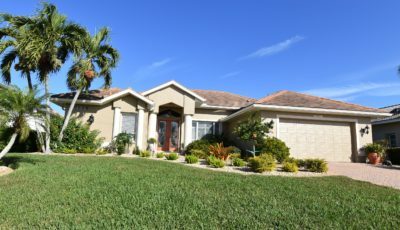 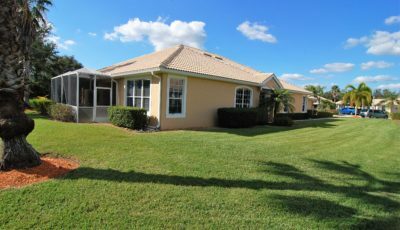 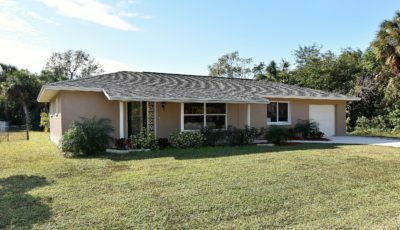 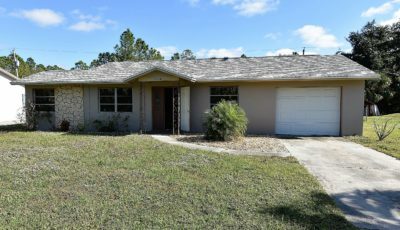 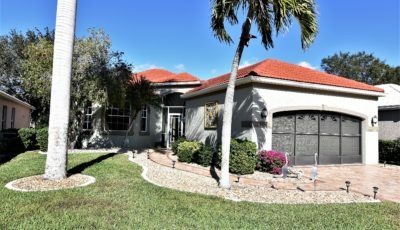 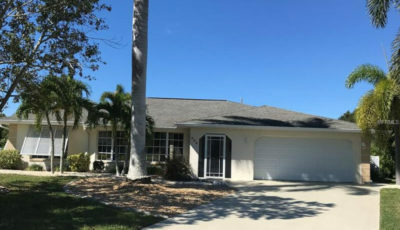 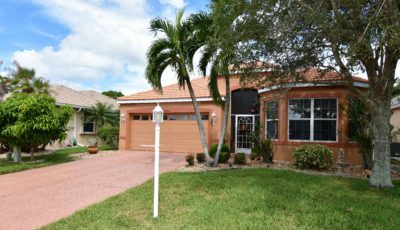 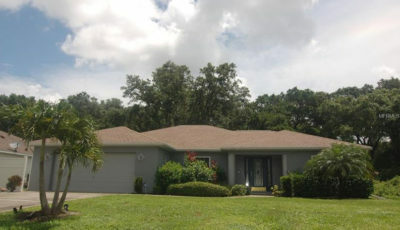 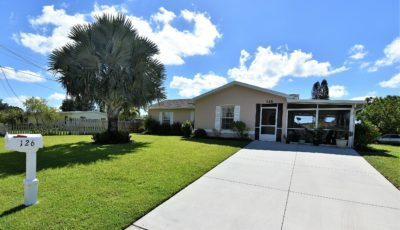 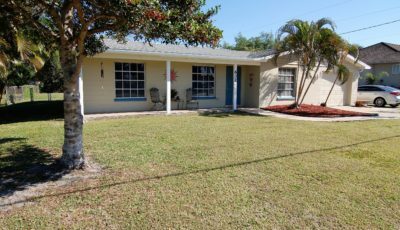 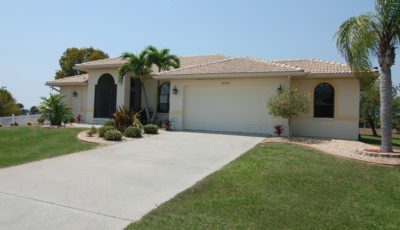 Punta Gorda / Renovated / 3 Bedroom + den / 2 Bath / 2000+ Sq feet / Pool home / Large corner lot / Fenced ! 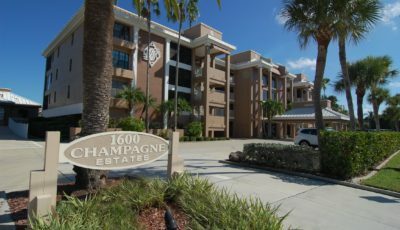 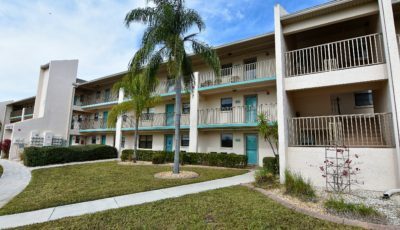 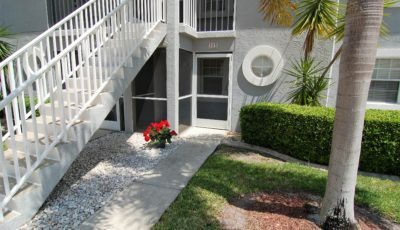 Burnt Store Marina - 3rd Floor Condominium / Marina - waterfront / 3 Bedroom / 2 Bath / Huge Lanai - Gorgeous! 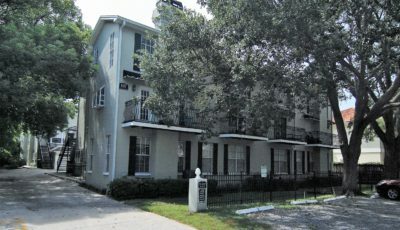 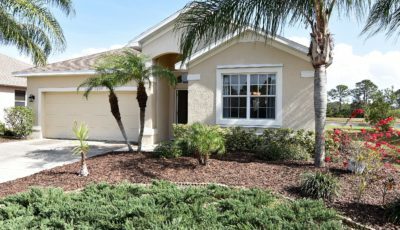 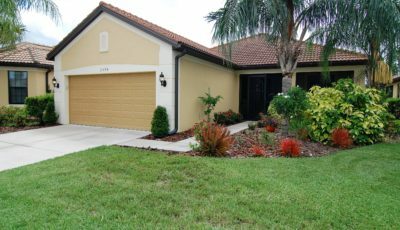 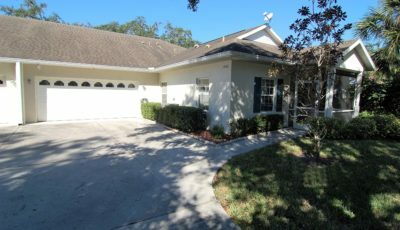 Heritage Oak Park - 1364 Sq feet / 3 Bedroom / 2 bath / 2 Car attached garage with screened lanai / Low quarterly dues / Amenities galore! 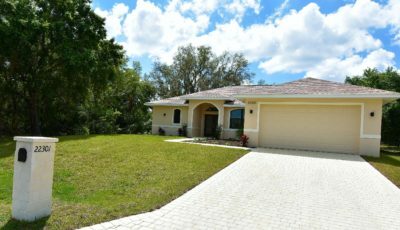 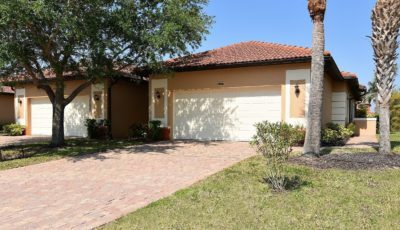 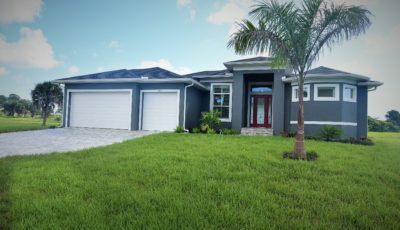 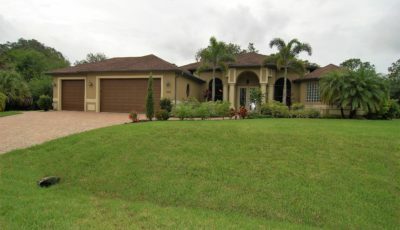 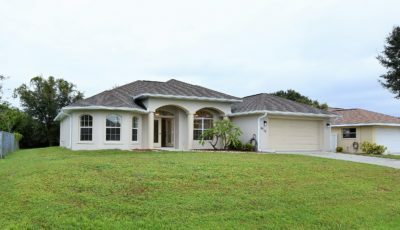 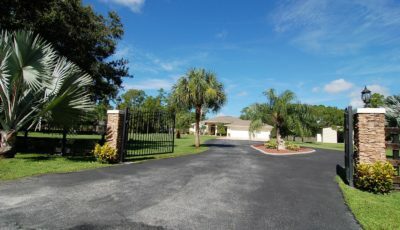 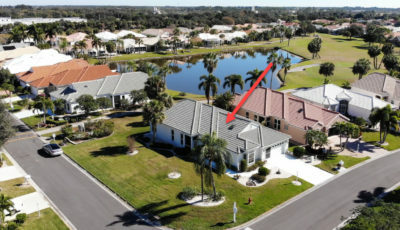 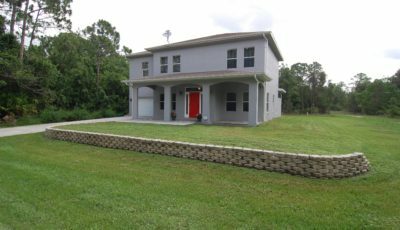 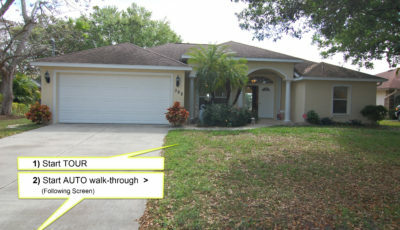 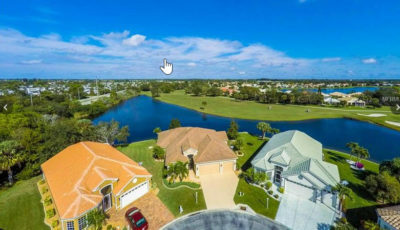 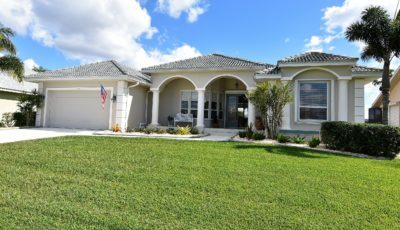 Port Charlotte - 2 Bedroom / 1 Ful bath / 1 Car attached garage / 10,000 Sf lot / Completely remodeled! 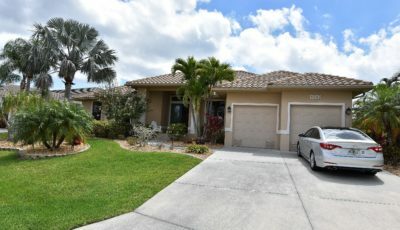 North Port! 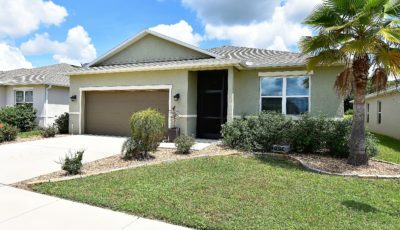 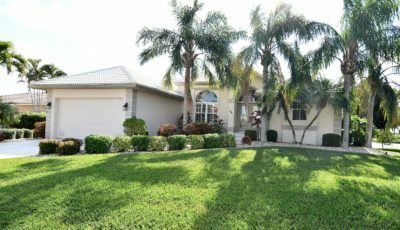 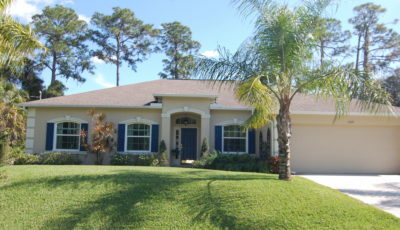 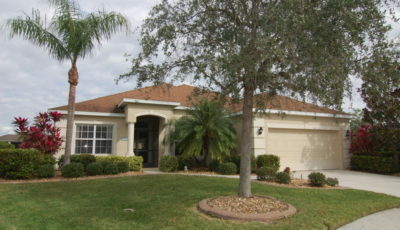 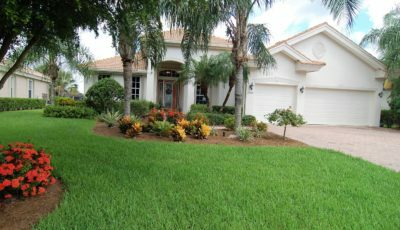 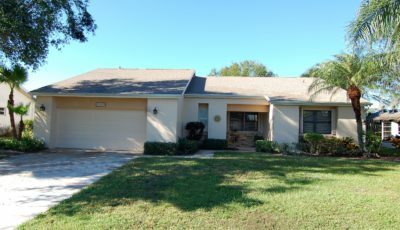 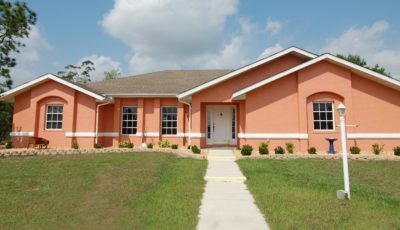 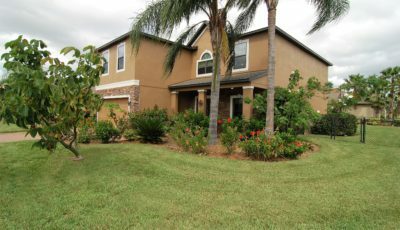 2004 Built / 2000 Square feet / 3 Bedroom / 2 Full Baths / Pool Home / Fence yard / All tile / Beautiful! 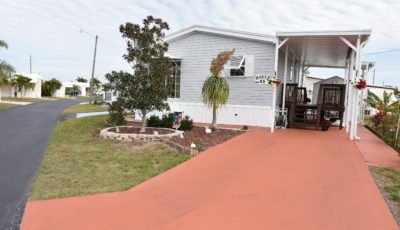 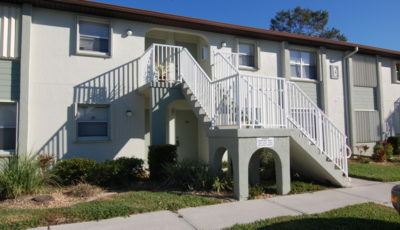 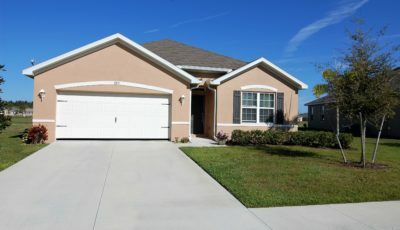 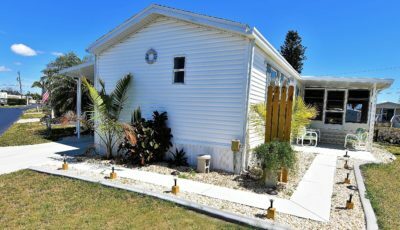 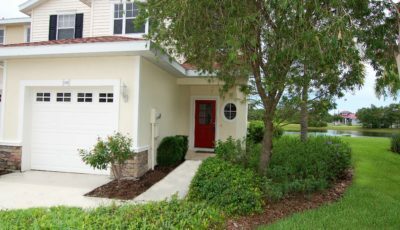 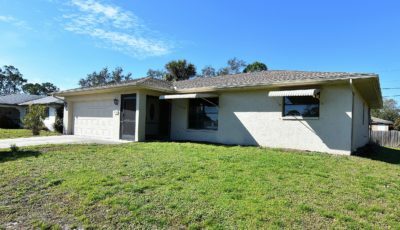 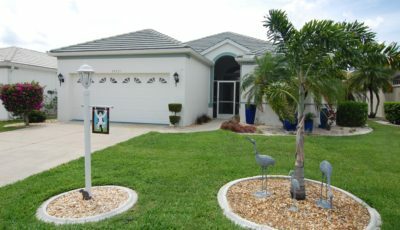 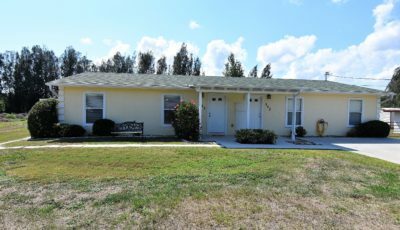 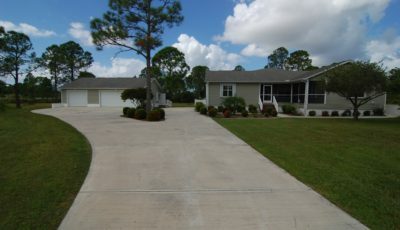 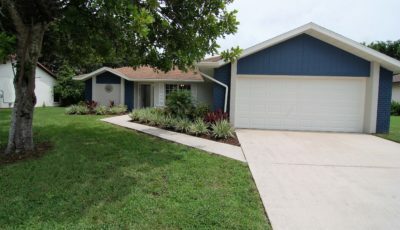 Port Charlotte - 2006 Built / 1200~ Sq Feet / 2 Bedroom / 1 Bath / Screened lanai / fenced yard / Immaculate! 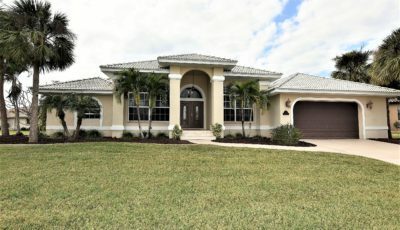 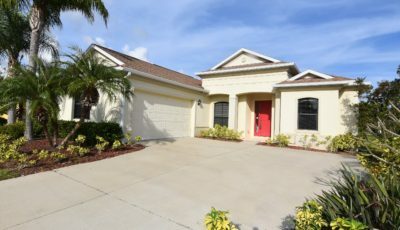 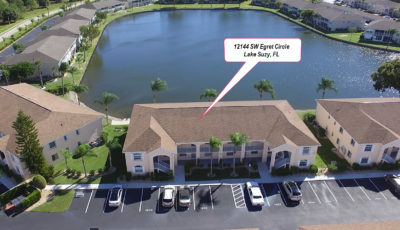 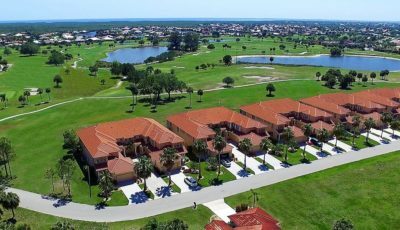 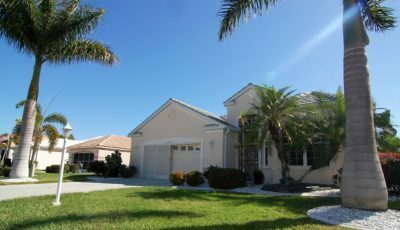 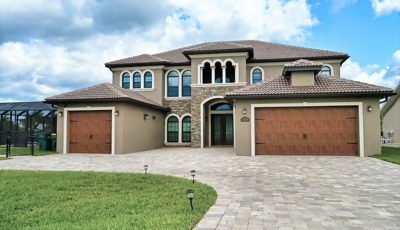 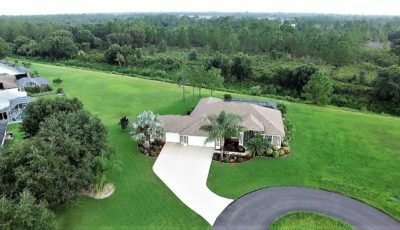 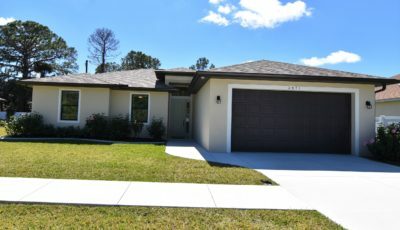 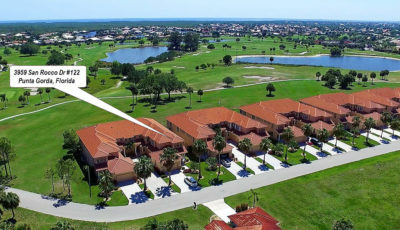 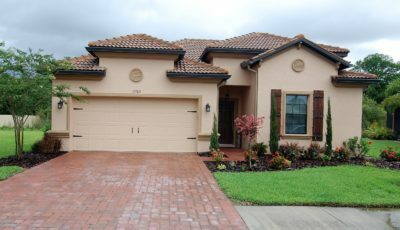 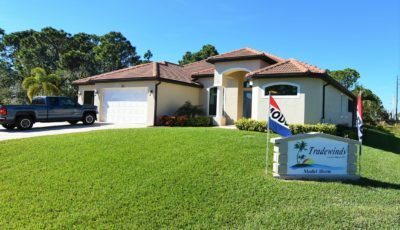 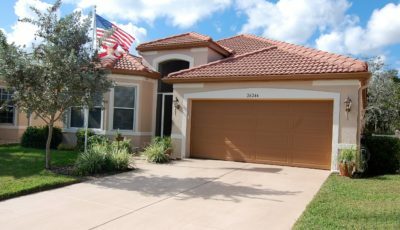 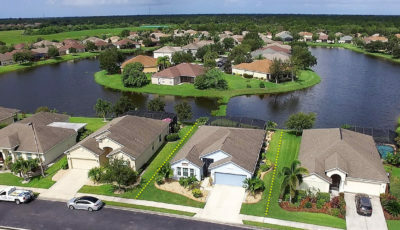 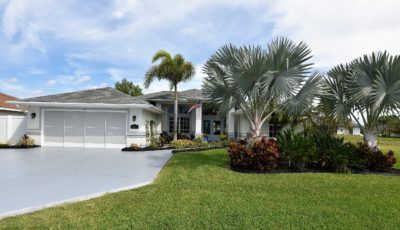 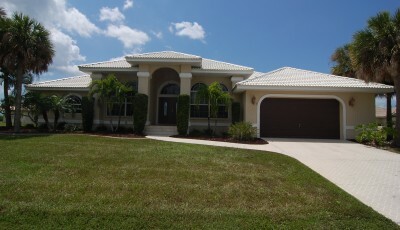 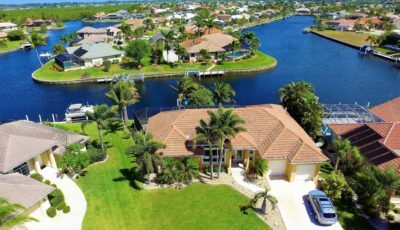 Punta Gorda Isles - 2745 Sq. 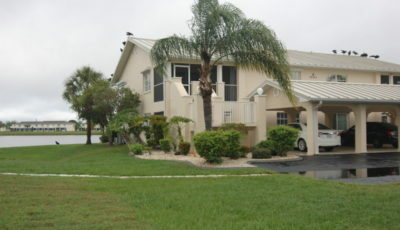 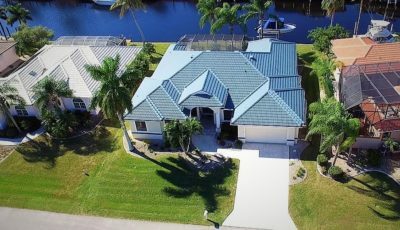 Feet / Saltwater pool home / 3 Bedrooms + Den / 2.5 Bath / Canal front / Sailboat Access / Beautiful! 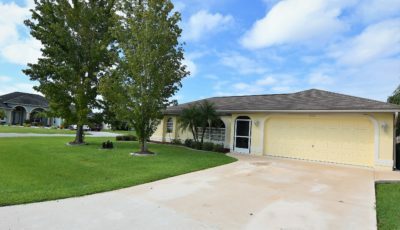 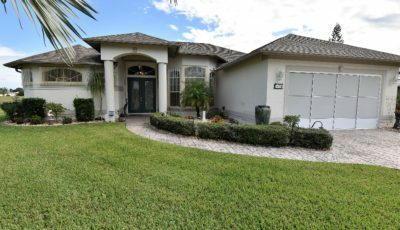 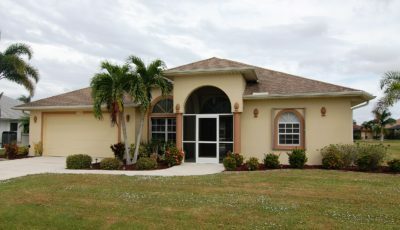 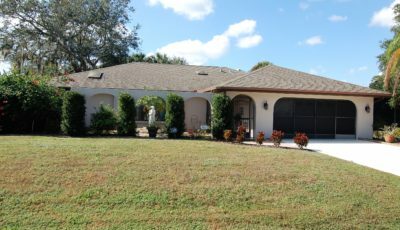 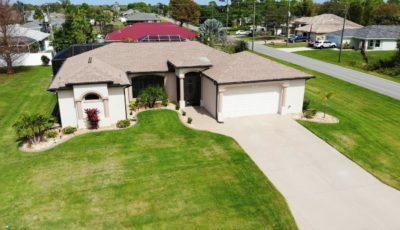 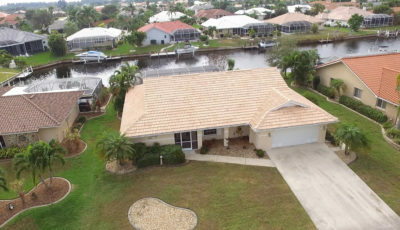 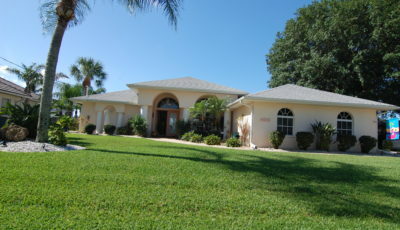 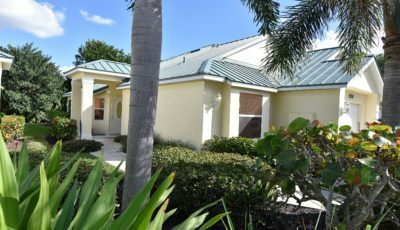 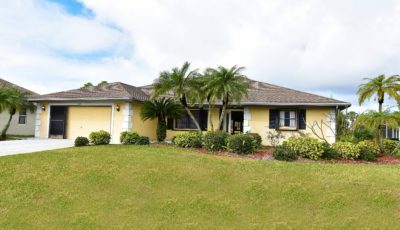 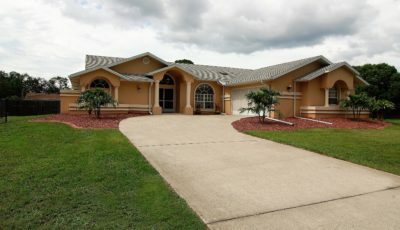 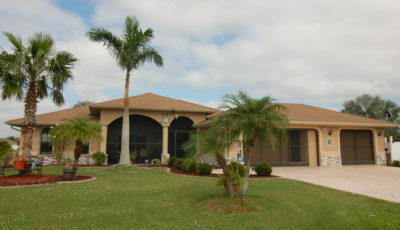 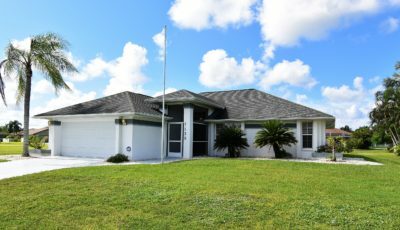 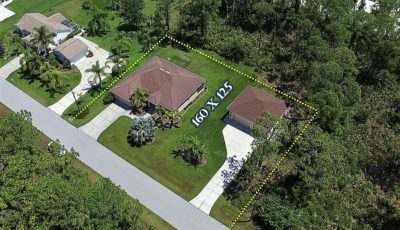 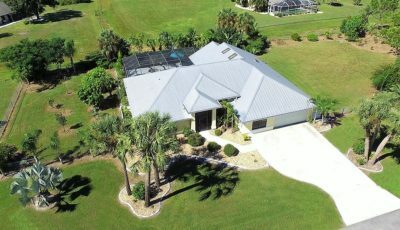 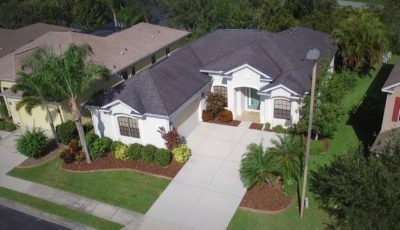 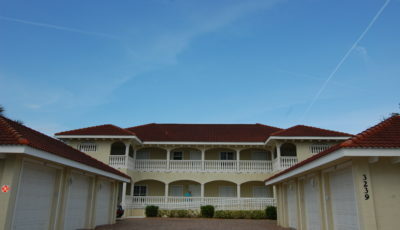 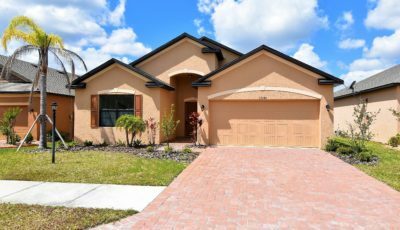 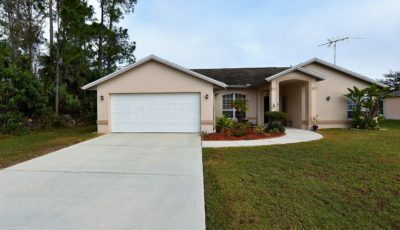 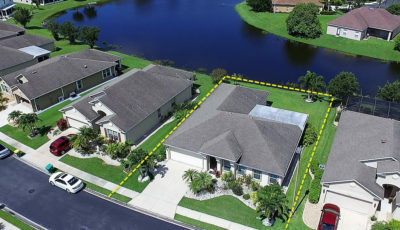 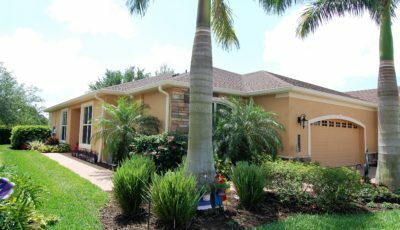 Port Charlotte - 1988 Built pool home / 1016 Sq. 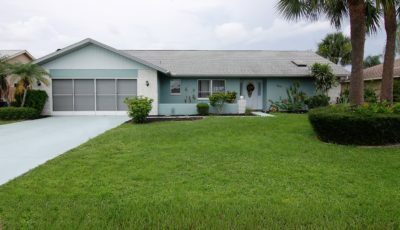 Feet of A/c space / 2 Bedrooms / 2 Full baths / 2 Car attached garage / Move-in ready! 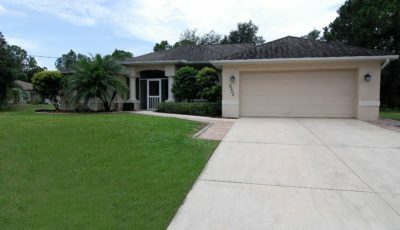 Port Charlotte - 2342 Sq. 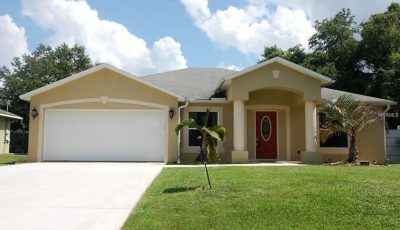 feet of living space / Living & Family rooms / 3 Bedrooms / 2.5 Baths / 2 Car garage and fenced back yard - Beautiful!